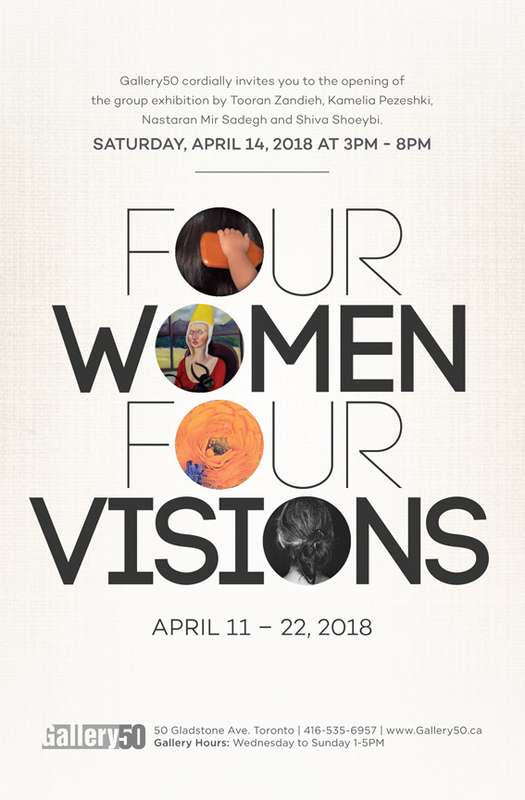 Four women four visions four generations, all within the multitude of desires and stories, some told many untold. These women’s art works reflect experiences that are as different as they are similar. Womenhood is the tender thread that weaves through their works. Thus creating a more beautiful and peaceful world, even if momentarily bringing us closer. Enjoy the love of beauty and contemplation.